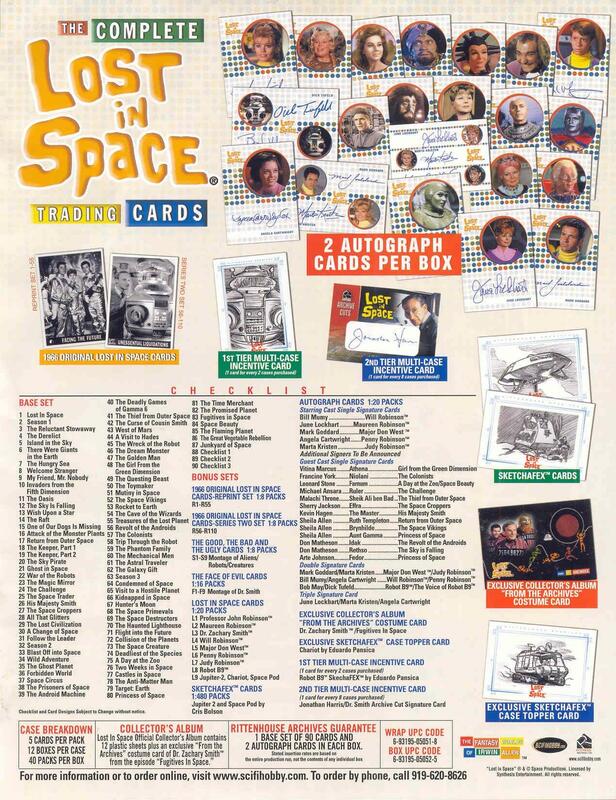 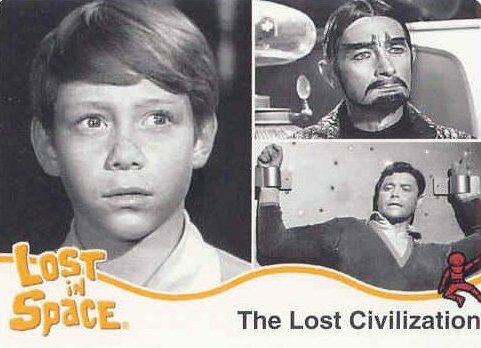 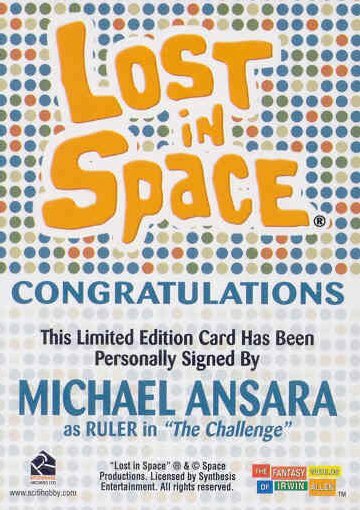 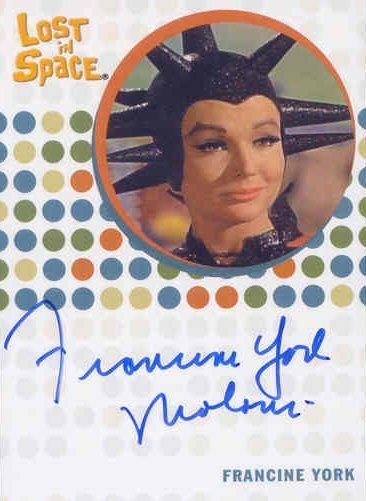 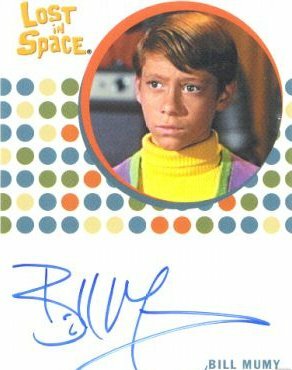 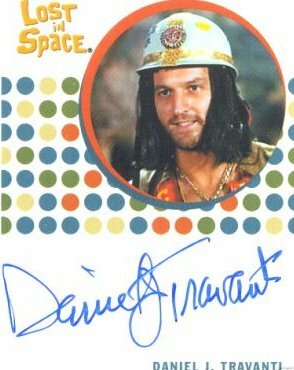 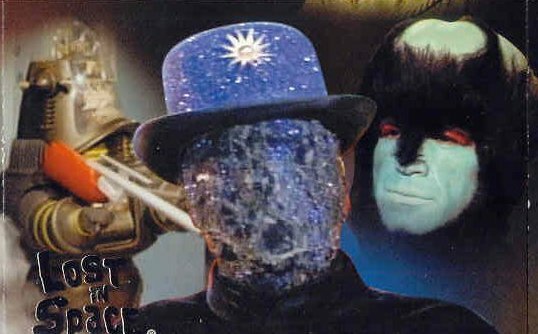 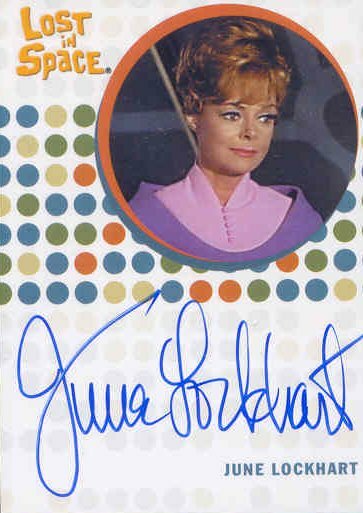 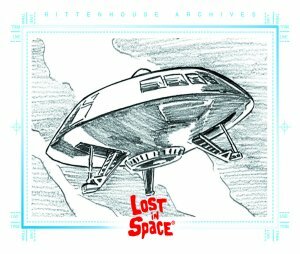 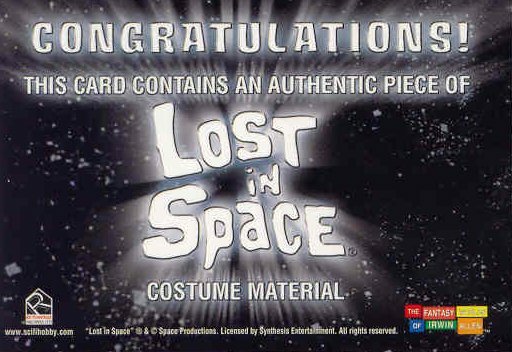 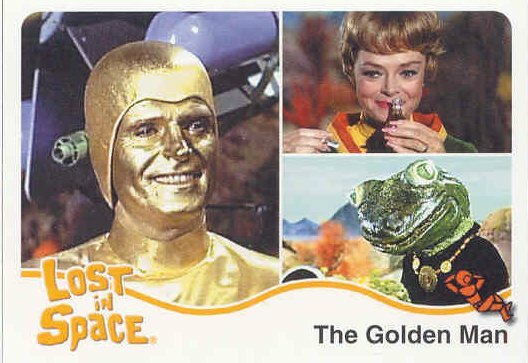 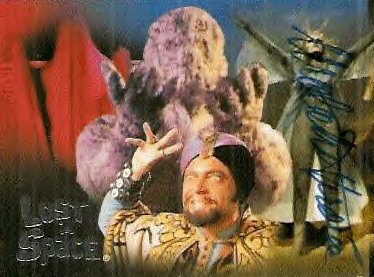 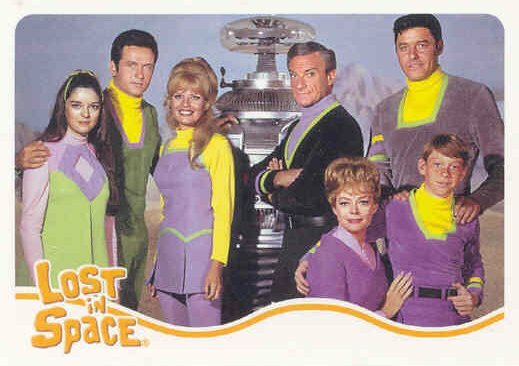 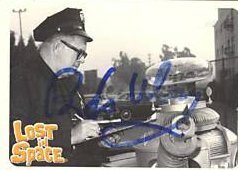 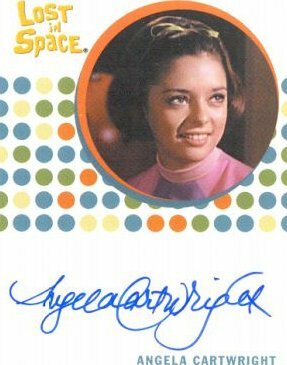 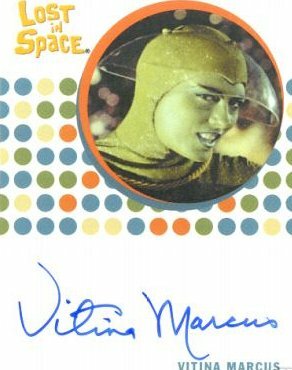 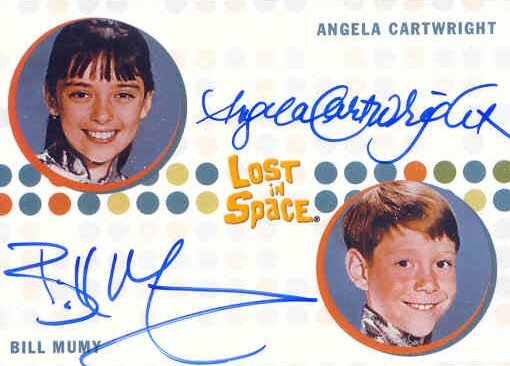 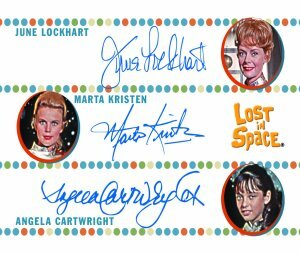 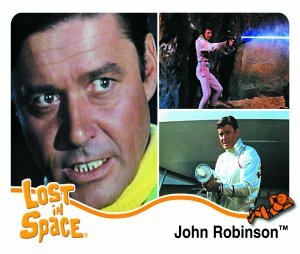 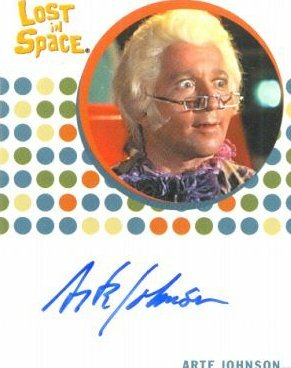 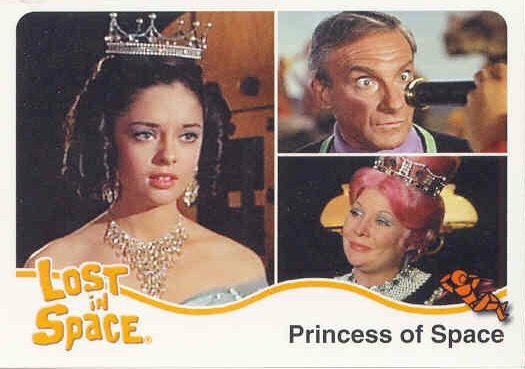 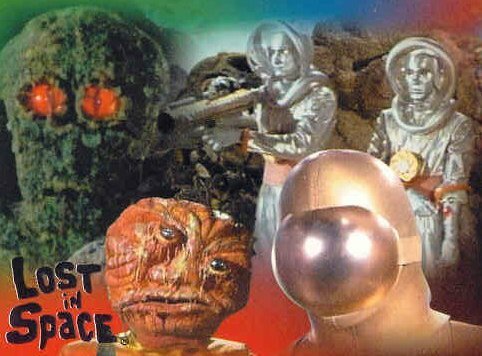 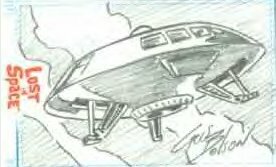 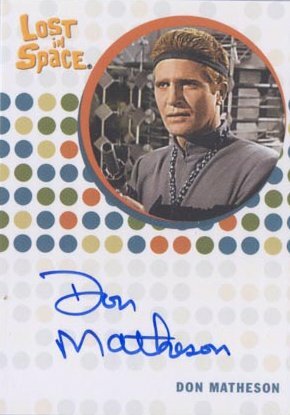 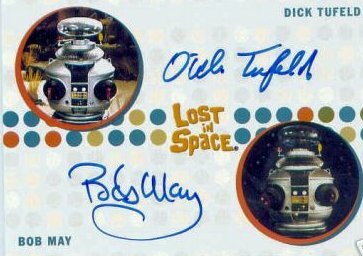 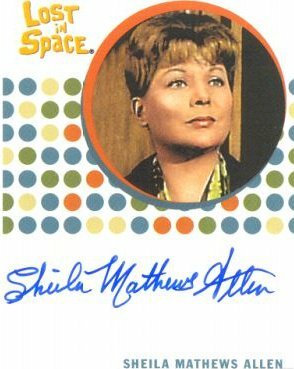 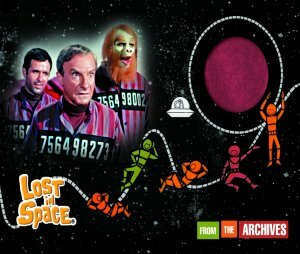 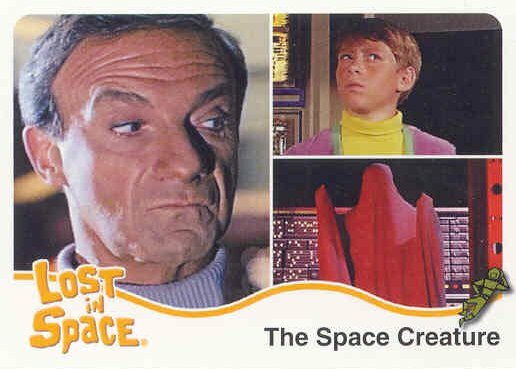 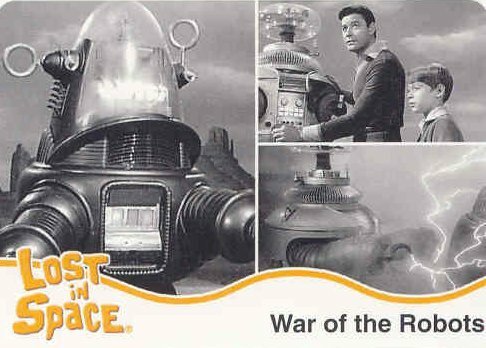 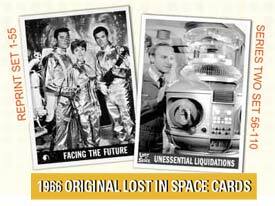 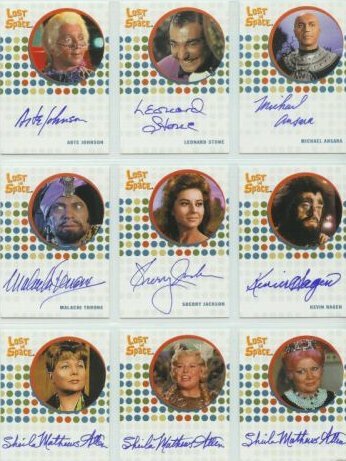 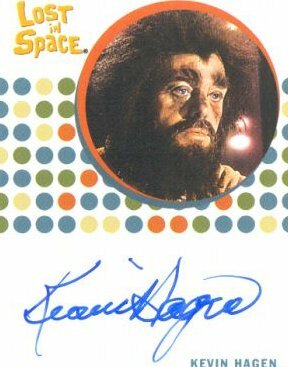 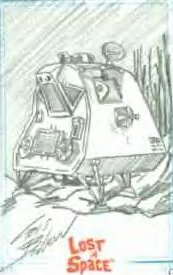 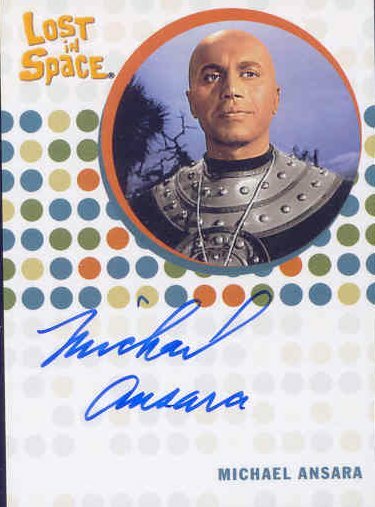 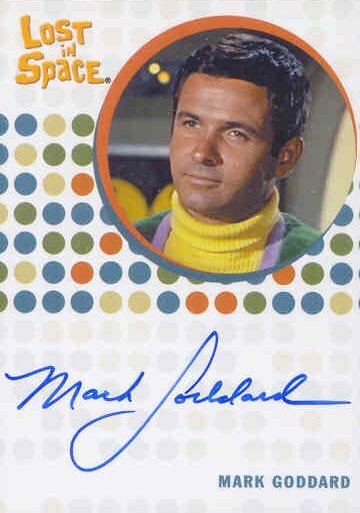 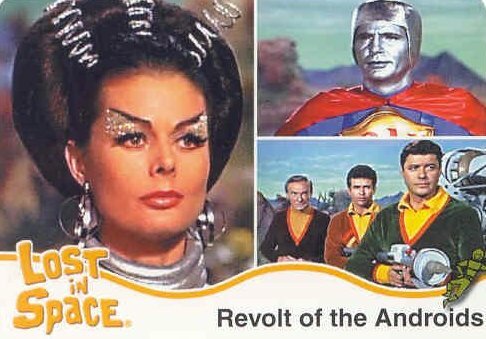 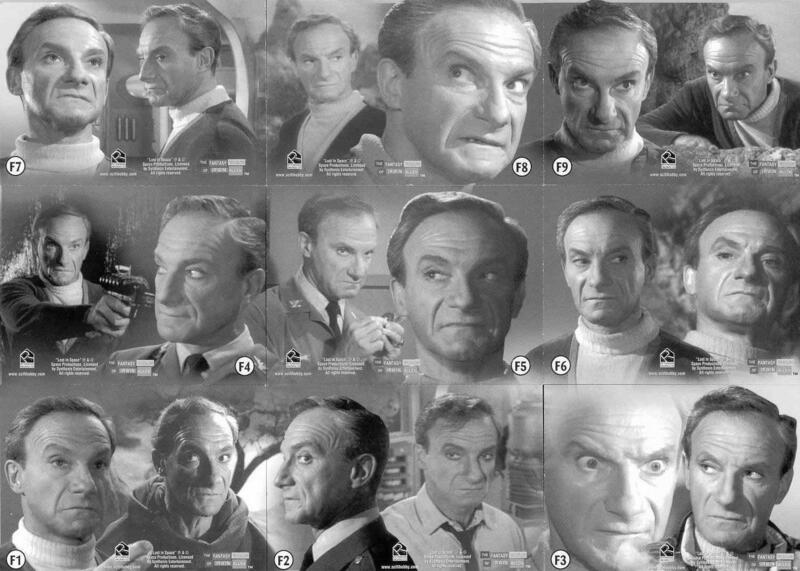 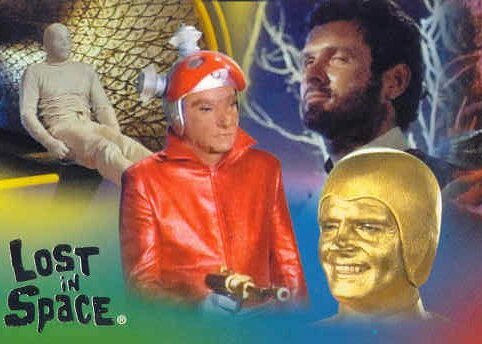 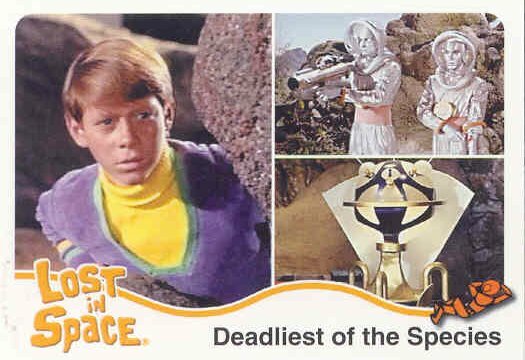 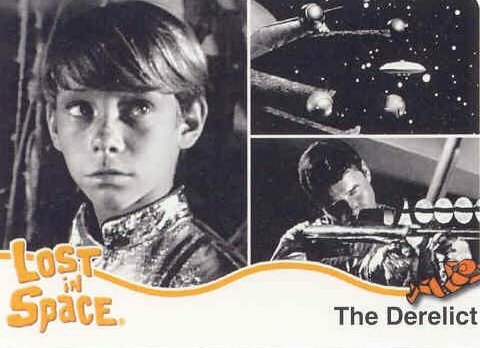 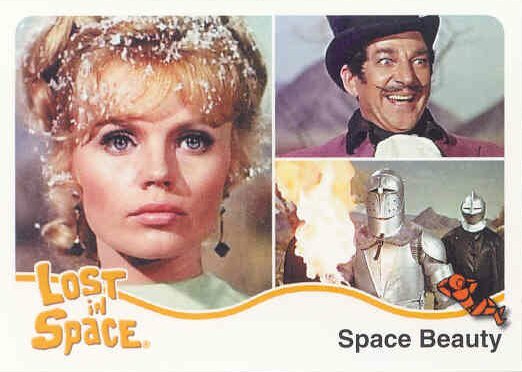 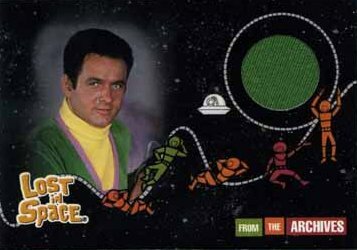 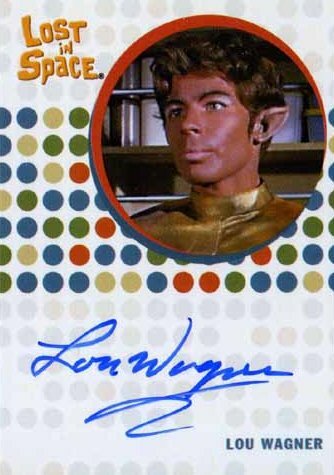 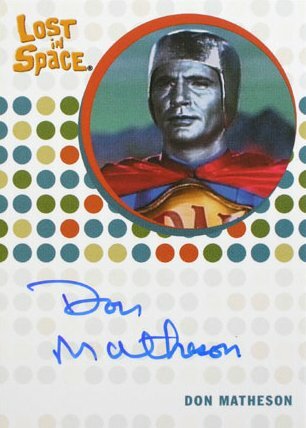 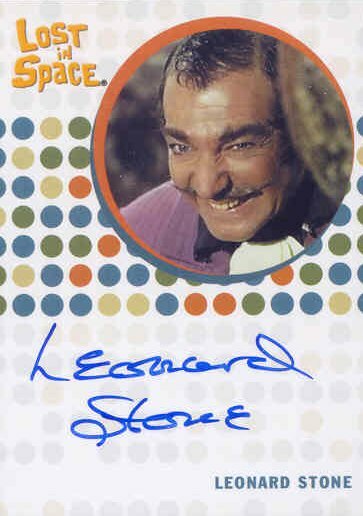 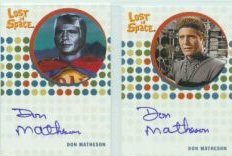 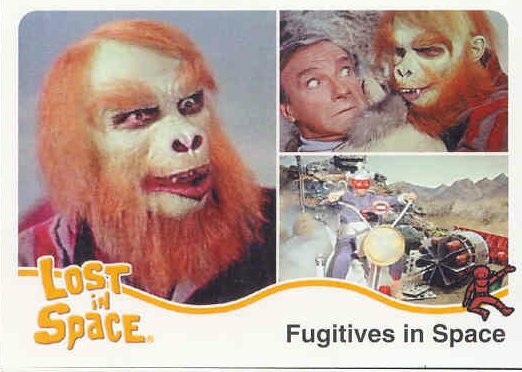 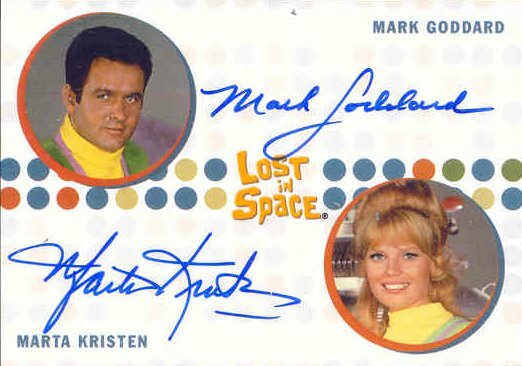 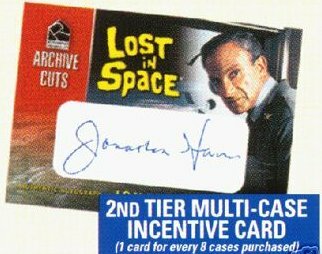 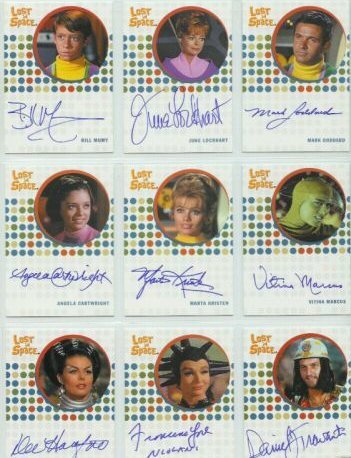 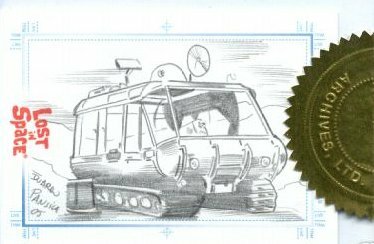 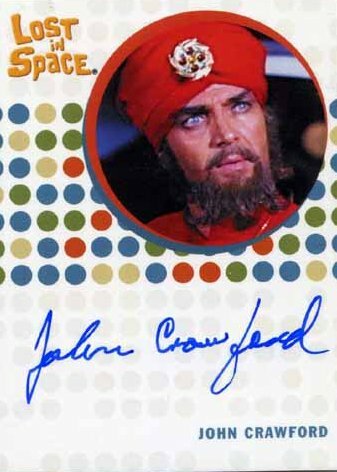 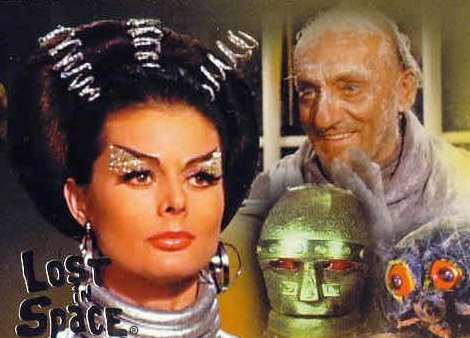 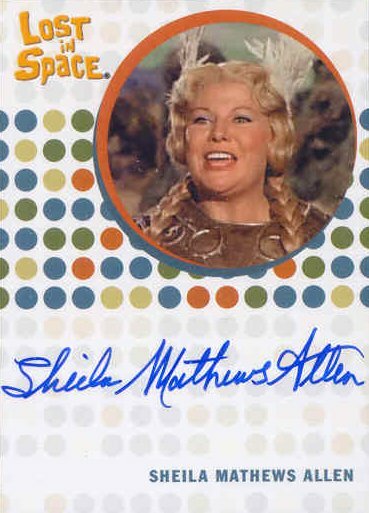 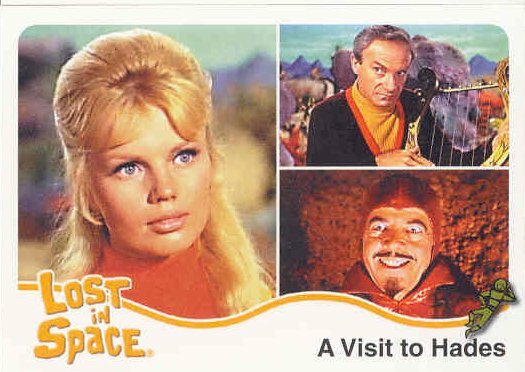 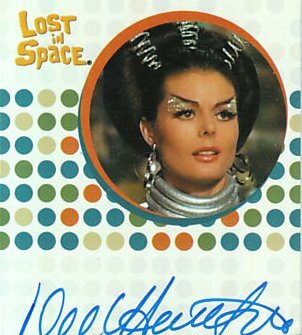 This Summer Rittenhouse Archives will release the most comprehensive Lost In Space trading card set ever produced with The Complete Lost in Space trading cards! 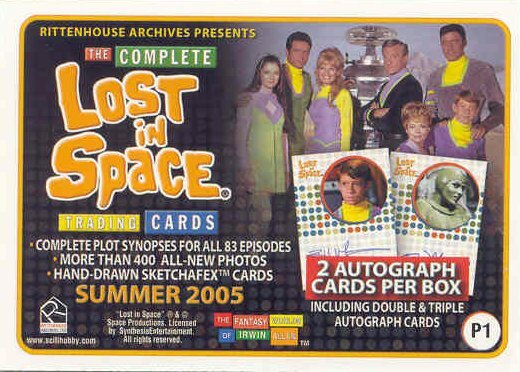 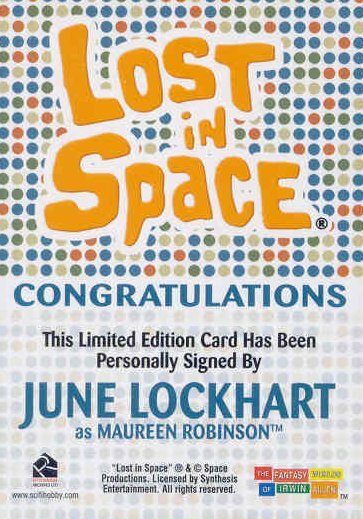 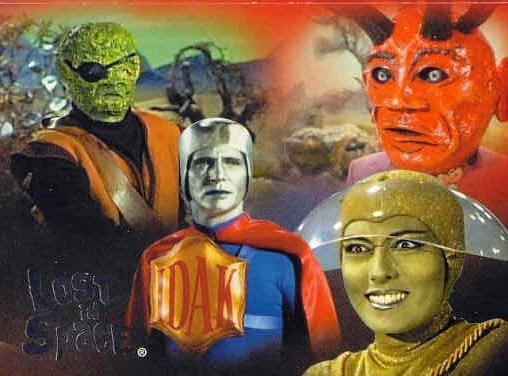 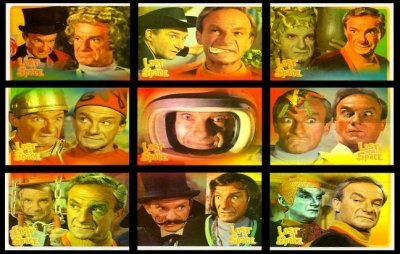 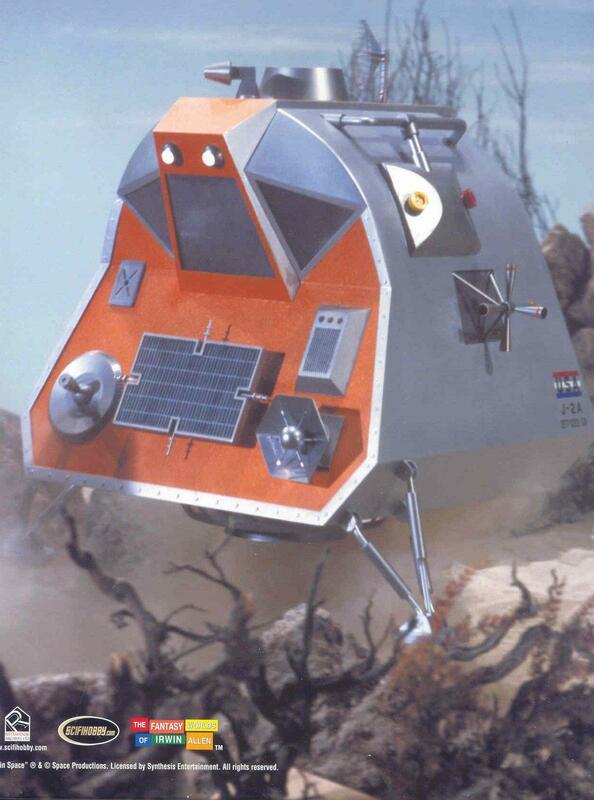 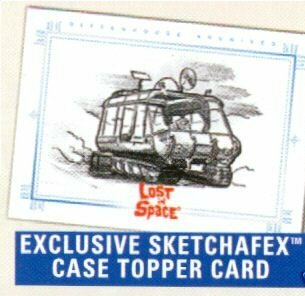 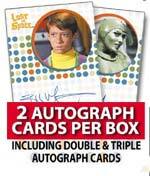 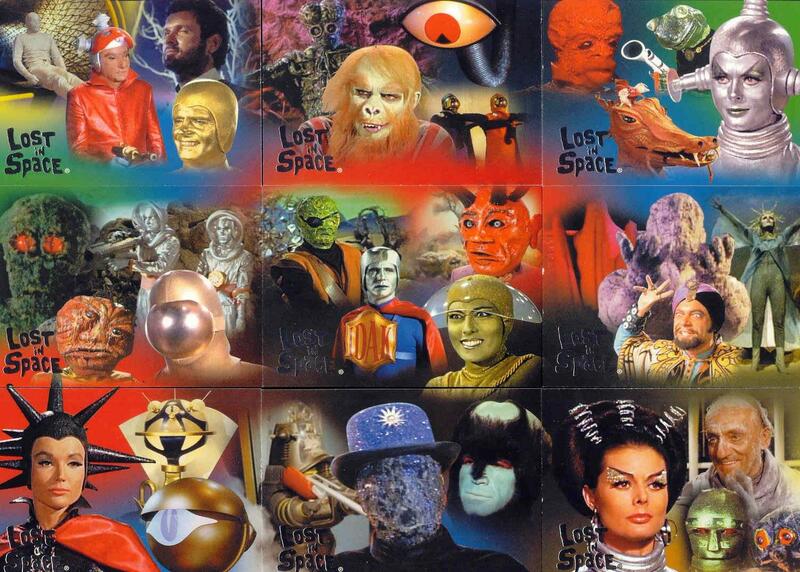 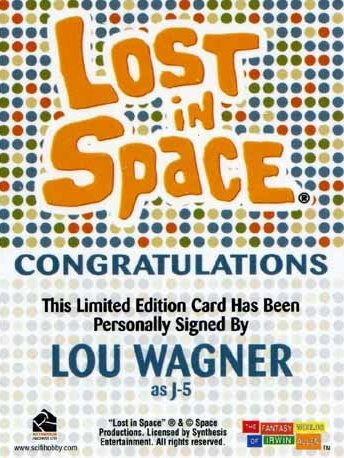 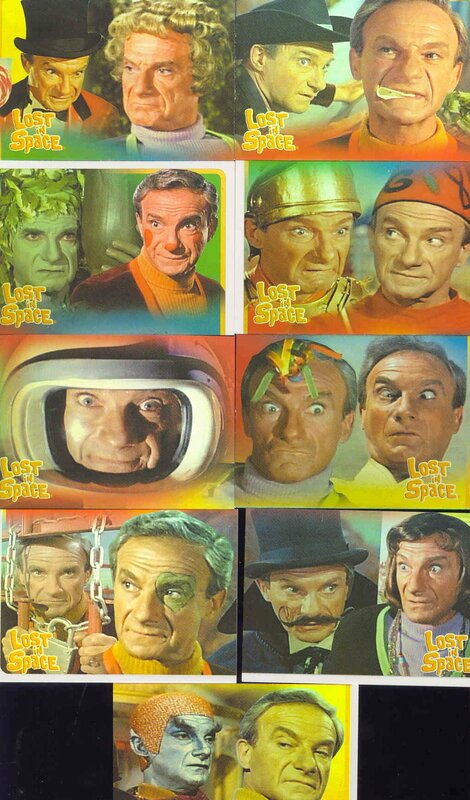 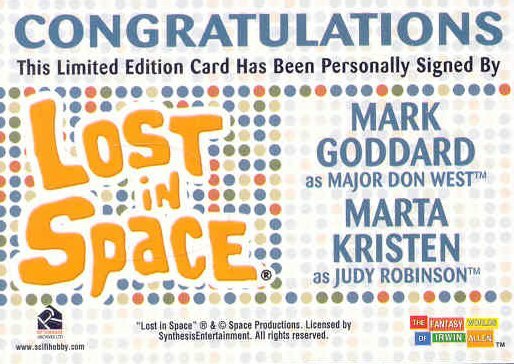 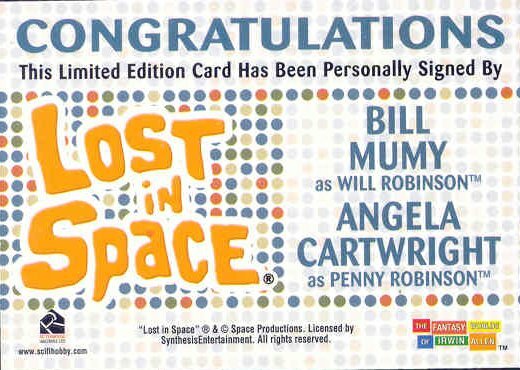 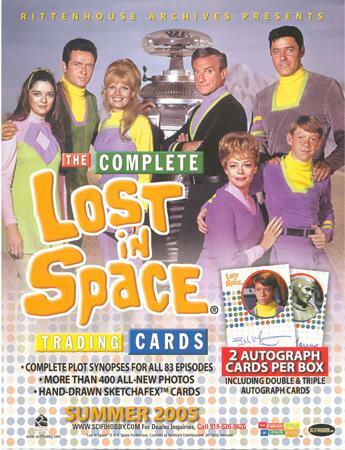 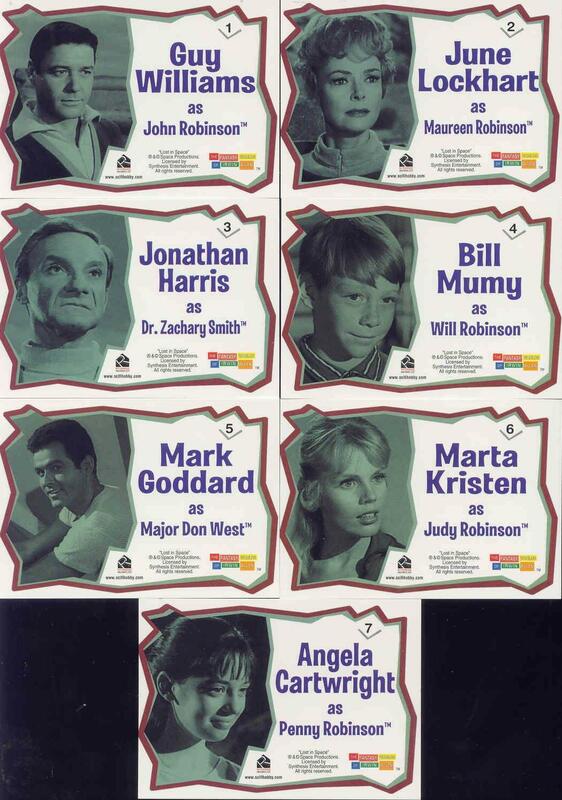 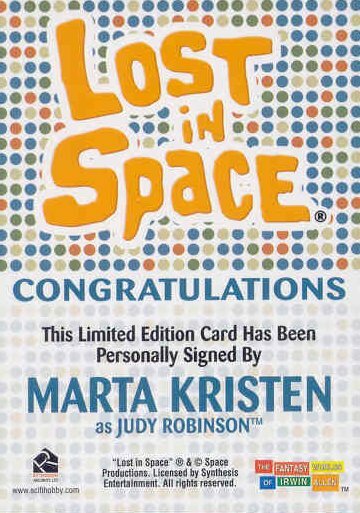 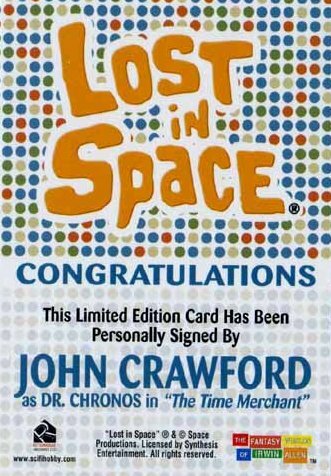 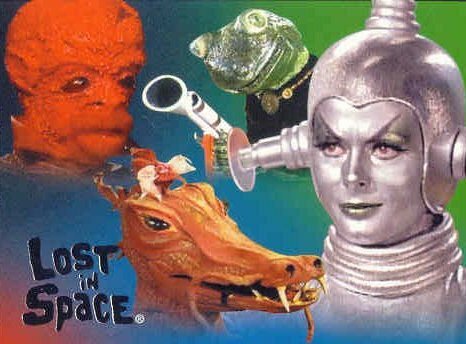 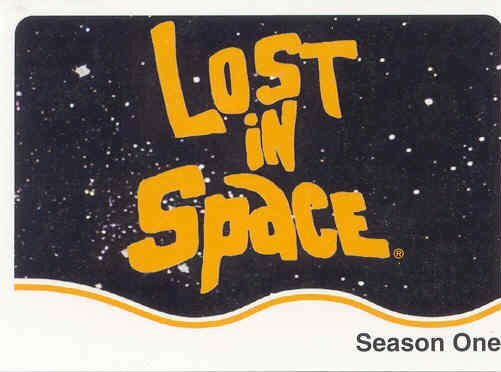 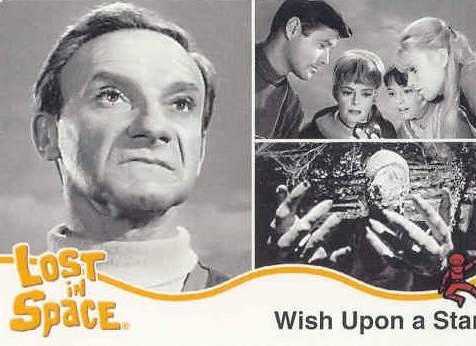 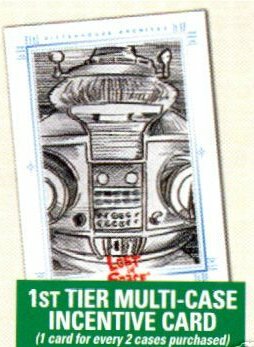 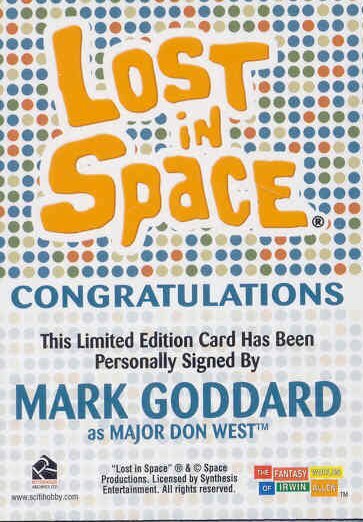 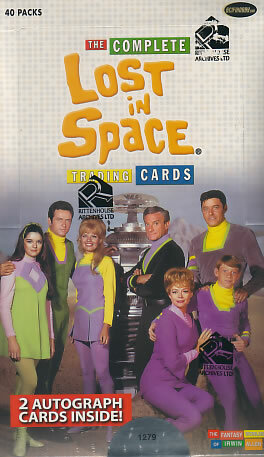 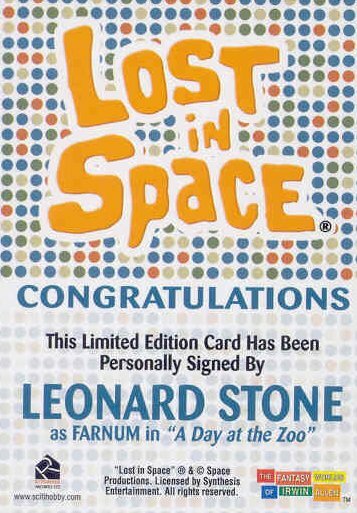 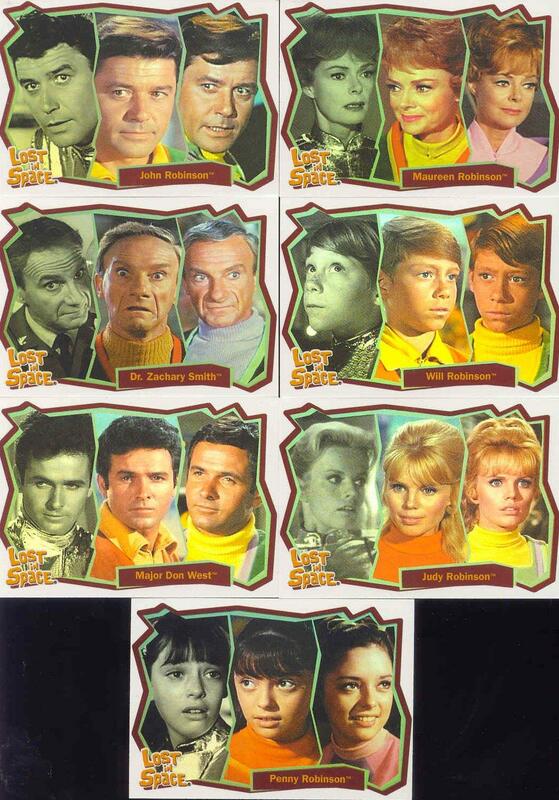 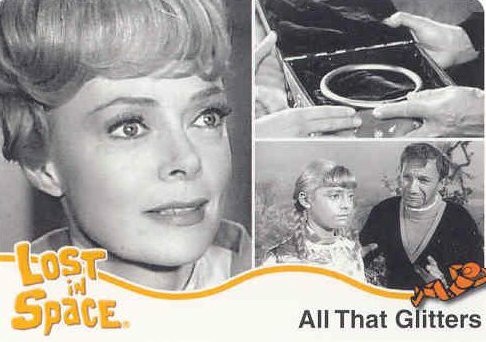 This all-new series will cover all 83 classic episodes of the 1960's Lost In Space TV show in a 90-card set. 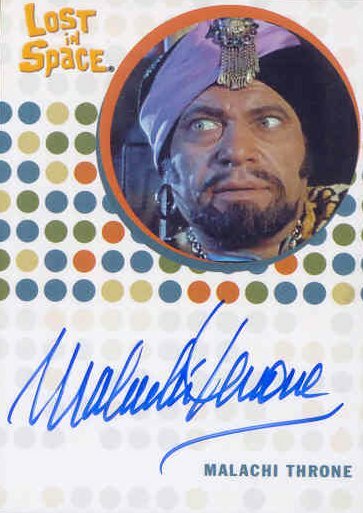 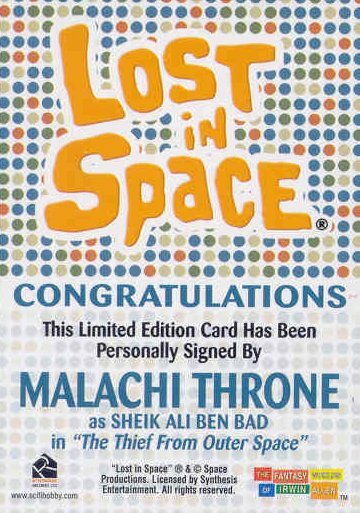 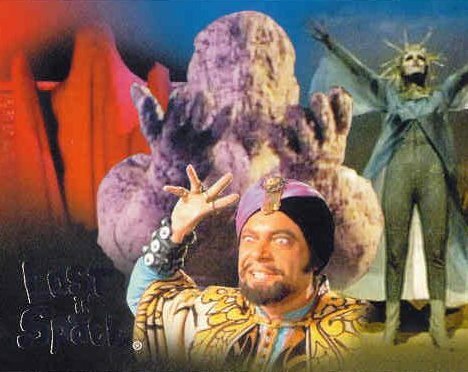 � Vitina Marcus as Athena in "Girl from the Green Dimension � Francine York as Noble Niolani in "The Colonists" � Leonard Stone as Farnum in "A Day at the Zoo" and "Space Beauty" � Michael Ansara as The Ruler in "The Challenge" � Malachi Throne as Sheik Ali Ben Bad in "The Thief from Outer Space" � Sherry Jackson as Effra in "The Space Croppers" � Kevin Hagen as The Master in "His Majesty Smith" � Sheila Allen as Brynhilde in "The Space Vikings" � Sheila Allen as Aunt Gamma in "Princess of Space" � Sheila Allen as Ruth Templeton in "Return from Outer Space" � Don Matheson as IDAK in "The Revolt of the Androids" � Don Matheson as Rethso in "The Sky if Falling" � Arte Johnson as Fedro in "Princess of Space" � Daniel J. Travanti as Space Hippie in "Collision of the Planets"
An exclusive collector's album will also be made available for The Complete Lost In Space Trading Cards and will come with 12 9-pocket plastic pages, a bonus promo card and an exclusive "From The Archives" costume card of Dr. Zachary Smith� from the episode "Fugitives in Space".